As adults we can’t just sleep whenever we want. We do, however, really need to be proactive about getting enough quality sleep. As we have discussed before, sleep deprivation can lead to poor decision-making, stress, a weakened immune system and weight gain. Perhaps, most important of all, sleep helps keep our brains healthy. “When one sleeps, the brain reorganizes and recharges itself, and removes toxic waste byproducts which have accumulated throughout the day. 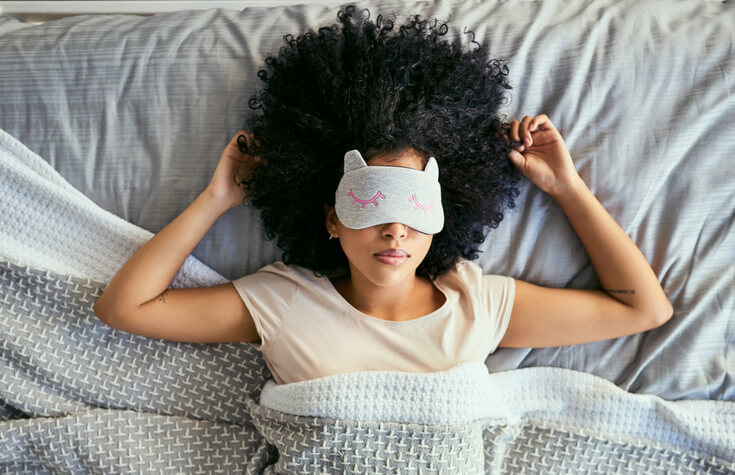 This evidence demonstrates that sleeping can clear the brain and help maintain its normal functioning,” according to the National Institutes of Health (NIH). And now, a recent study found that a lack of sleep may contribute to the progression of Alzheimer’s disease. “It’s long been recognized that Alzheimer’s disease is associated with the gradual accumulation of beta-amyloid peptides and tau proteins, which form plaques and tangles that are considered hallmarks of the disease. It has only more recently become clear that, while beta-amyloid is an early sign of the disease, tau deposits track more closely with disease progression and a person’s cognitive decline,” according to one NIH article discussing the recent research. With the mice, researchers observed that tau levels in brain fluid practically doubled when the mice were awake. (Obviously, we cannot sleep all day so it is normal and expected to have higher tau levels during our normal waking hours). But the research also revealed that sleep deprivation caused tau levels in brain fluid to double once again. Similar results were seen in human studies. What’s interesting is that people with Alzheimer’s tend to have issues with sleeping, which means that sleep issues may be an early indicator of having Alzheimer’s. So if you have trouble sleeping, do not take this issue lightly. Seek medical advice and discuss with a competent healthcare professional what you can do to start getting better sleep. For useful tips on how to get better sleep, keep in mind ideally you need seven to nine hours per night, read here. 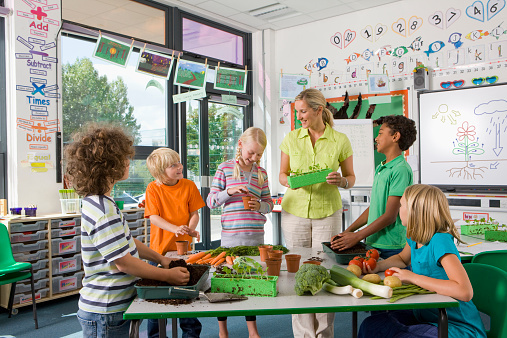 Credible evidence has suggested that eating healthily may prevent higher tau levels in the brain. For example, following the Mediterranean diet, which emphasizes lots of fruits, vegetables, legumes and healthy fats such as fatty fish, may keep higher tau levels at bay. 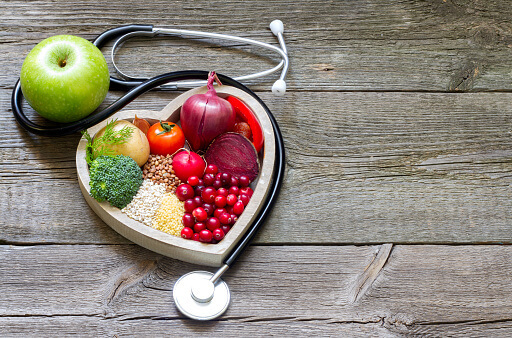 As with any illness, following an anti-inflammatory as opposed to a pro-inflammatory diet appears to be one of the best preventative strategies. (Getting adequate exercise may also help control tau levels). There is also a lot you can do nutritionally to help you get good sleep. Getting adequate magnesium is also very important in getting a good night’s rest. This mineral is important for over 300 reactions in the body. It may help you combat insomnia. 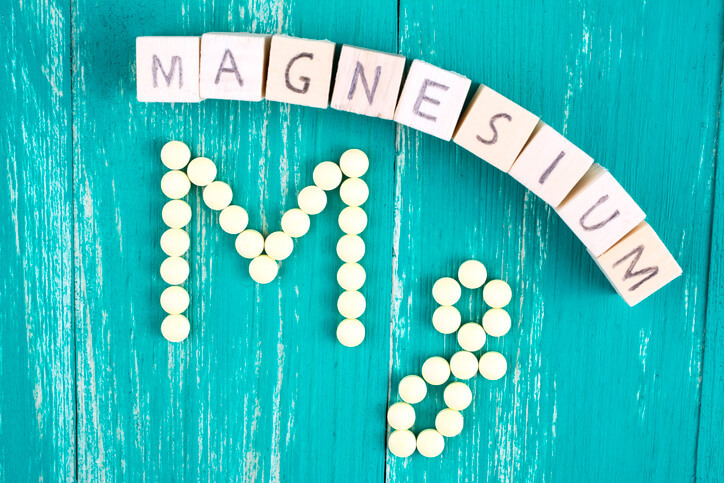 (Read here to learn about the many types of magnesium supplements that are available). Finally, it is highly recommended to take routine nutrient tests. Identifying whether you have any nutrient imbalances, either too much or too little of a certain nutrient, may help find the imposter behind any health or sleep issues you may be having. Once you have this invaluable information, you can work with a competent healthcare professional on making the necessary dietary changes and/or possibly find quality supplements to take.